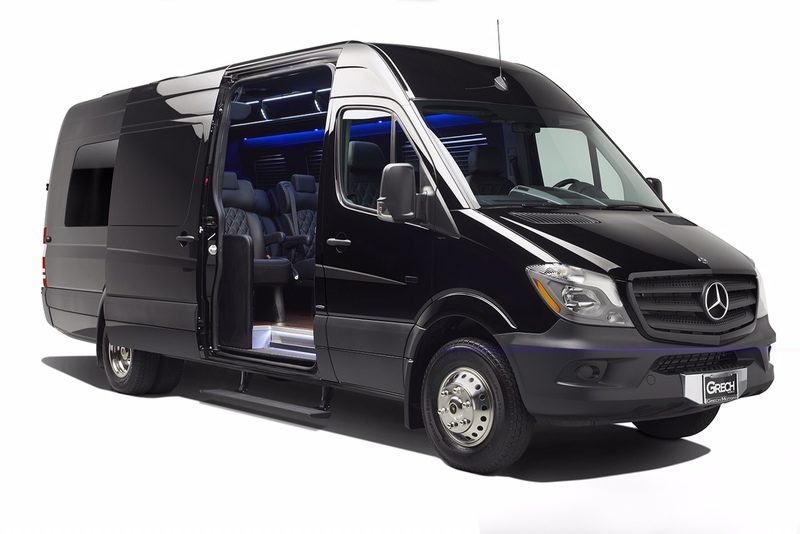 Star Limo and Car Service offers professional Limousine, Transportation and Airport Shuttle Services in Miami Florida, Denver and Vail Colorado, and Orange County, OC, Downtown LA and all of Los Angeles County. We offer private luxury limo service in Cadillac sedans, Chevrolet suburban’s, Cadillac Escalade’s, Mercedes sprinter vans and stretch Hummer limousine’s. Star limo and car service has been in business since 2001 and we pride ourselves on our exceptional vehicles timeliness and professional drivers. Give us a call today to book airport shuttle service, transportation and limo service in Miami, Denver, Downtown LA, Los Angeles and Orange County, OC. 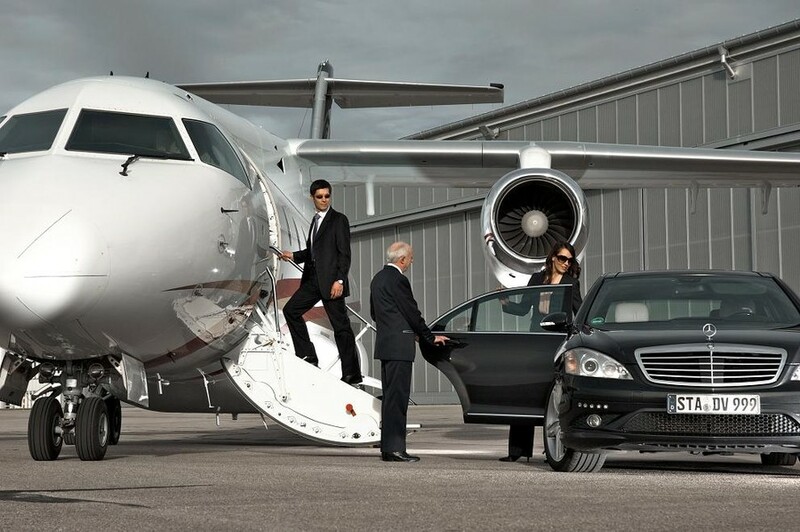 Star Limo Car offers the Premier Limousine, Transportation and Airport Shuttle Service. Call Today!